We have a vast array of very attractive fun games and prize stalls, with prizes and cuddly toys that can be won. 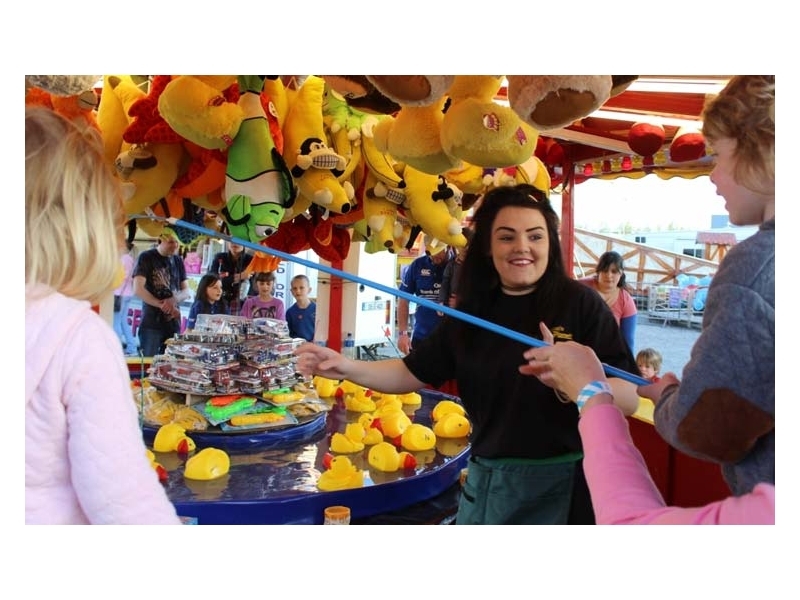 We have an extensive selection of amusement games that we operate directly and we also have access to an ever expanding pool of attractions used within the funfair industry not only in Ireland but across the UK and Europe. Choosing quality games involves considering a number of factors, including the age group of the players, the type of prizes, and the ultimate aim of the event - is it to be a purely pleasurable experience for families or is it intended to promote a branded marketing message as part of an extensive campaign? 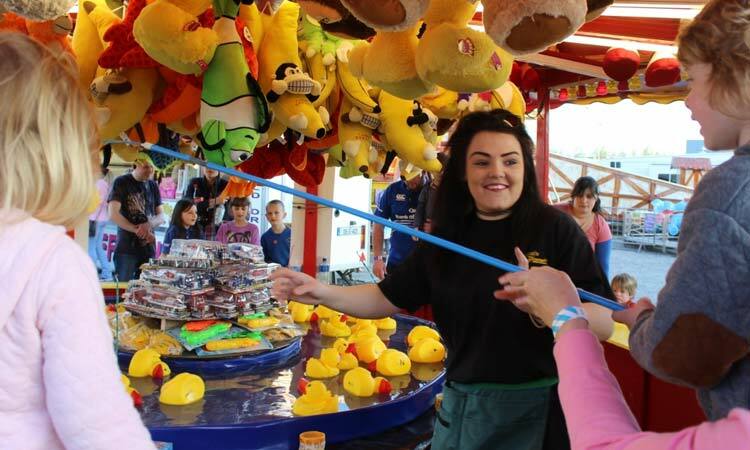 McFaddens Funfairs boast many old fairground favourites including shooting galleries, basketball, hook a duck & dart a card. Feel free to discuss your event objectives and who your target audience will be and we will prepare a customised package tailored to your event's specific needs. For example - we will customise shooting galleries to use air rifles instead of cork guns if targeted at an older age group. Prizes can range from inexpensive giveaways to more substantial promotional items. 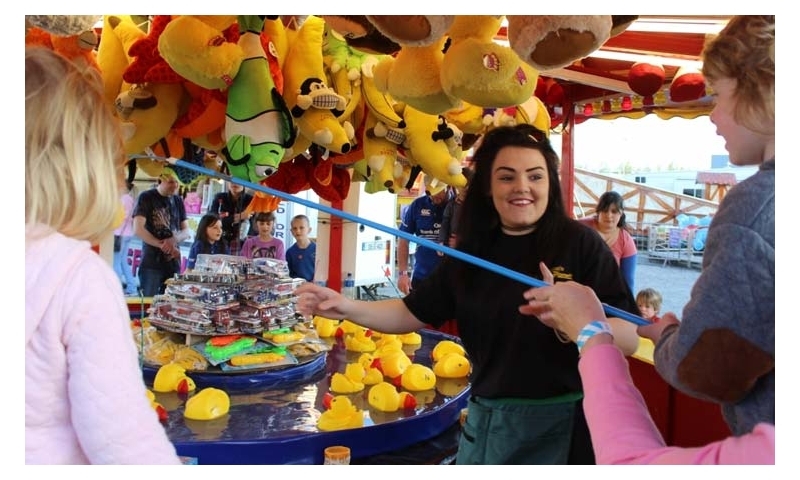 We supply a wide range of amusement prizes from as little as €0.50 per prize or alternatively many of our sponsors corporate clients provide branded promotional gifts.